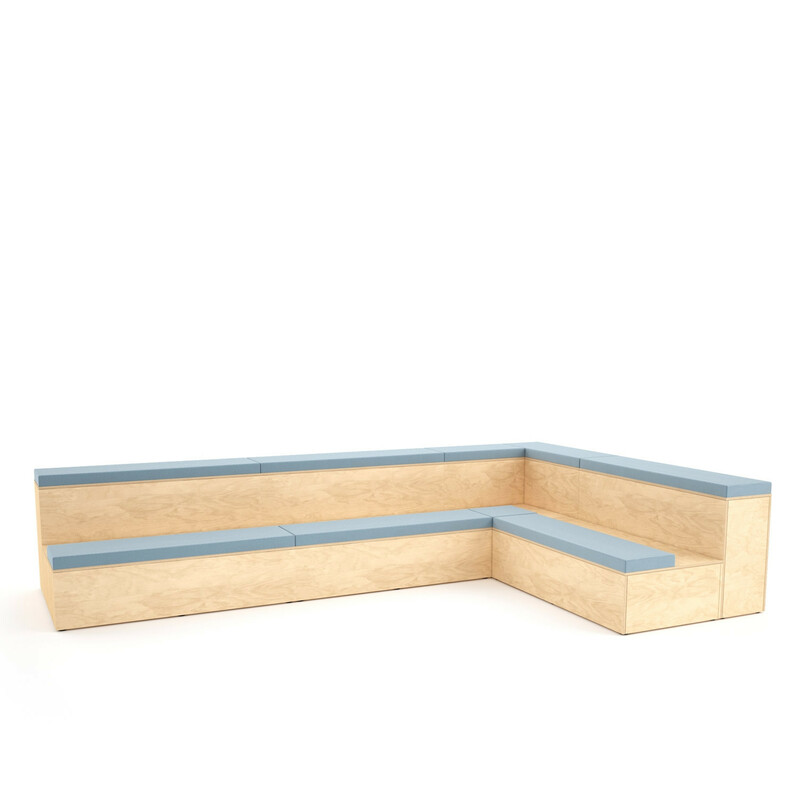 Platforms Tiered Seating by designers Roger Webb Associates is a flexible and modular two-tiered auditorium seating solution. 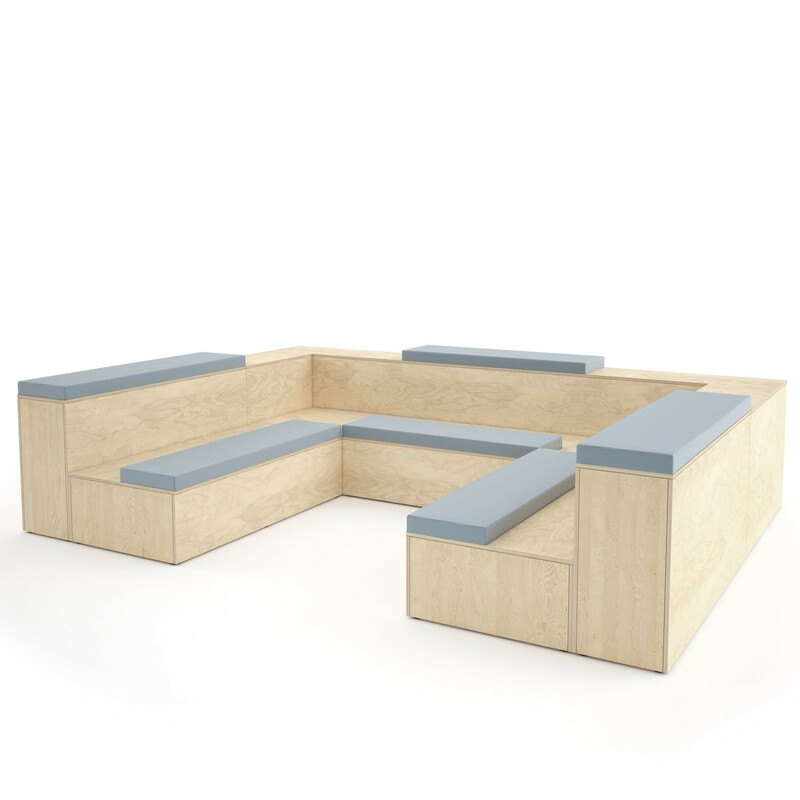 Available in three modules; 1350mm straight, 1540mm and 1155mm corner unit, it provides flexible and modular two-tiered seating suitable for learning and collaborative working environments, or alternatively combine Platform tiered seating with scatter cushions to create a stage for socialising and relaxation in the office. 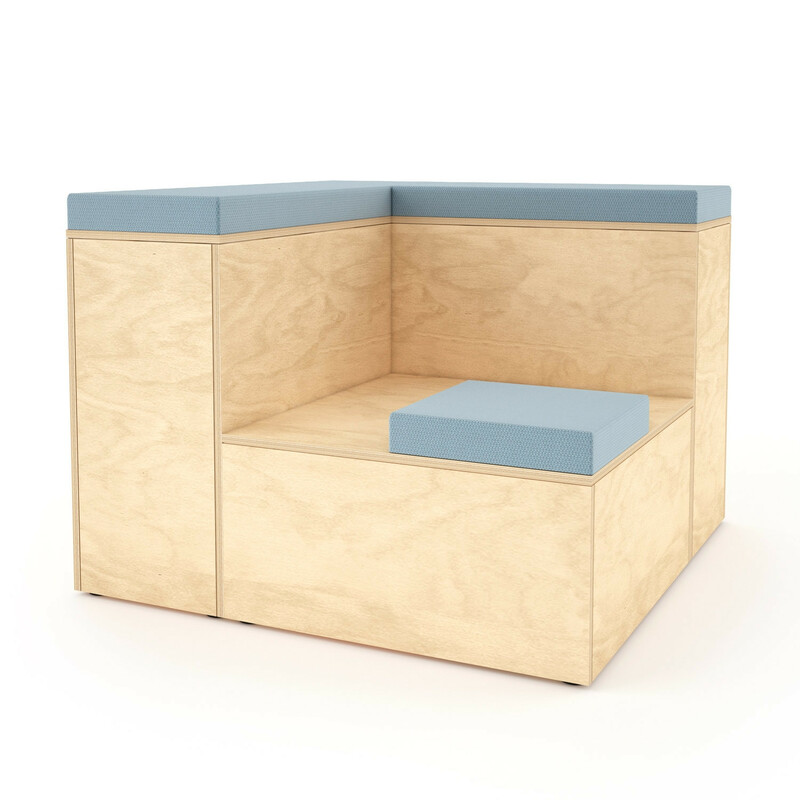 Platforms Tiered Seating comes in 16mm Birch veneer plywood as standard and flooring covering is optional. View more furniture from Connection Furniture. 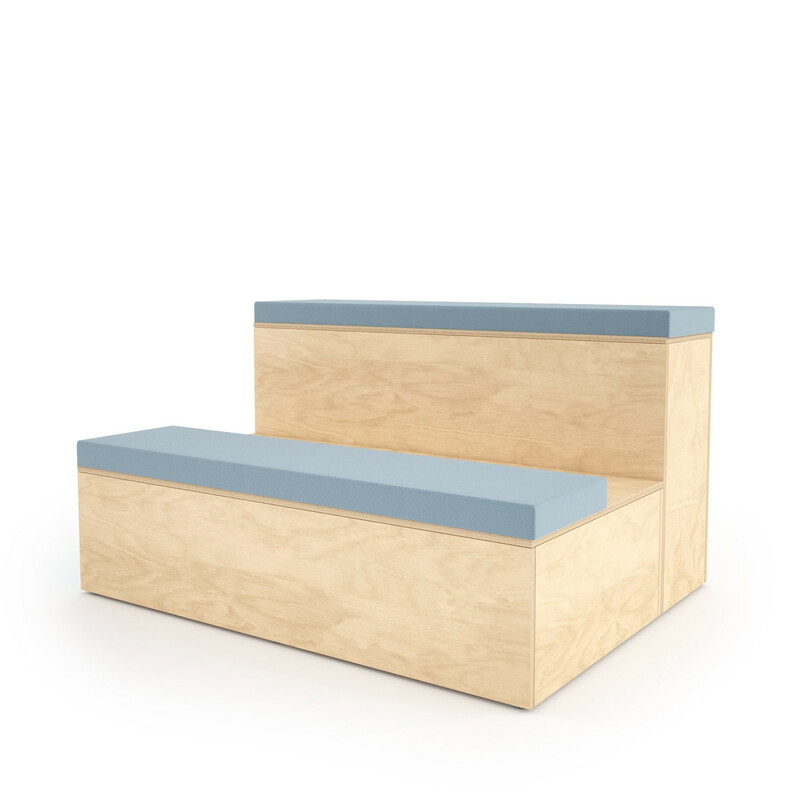 You are requesting a price for the "Platforms Tiered Seating"
To create a new project and add "Platforms Tiered Seating" to it please click the button below. 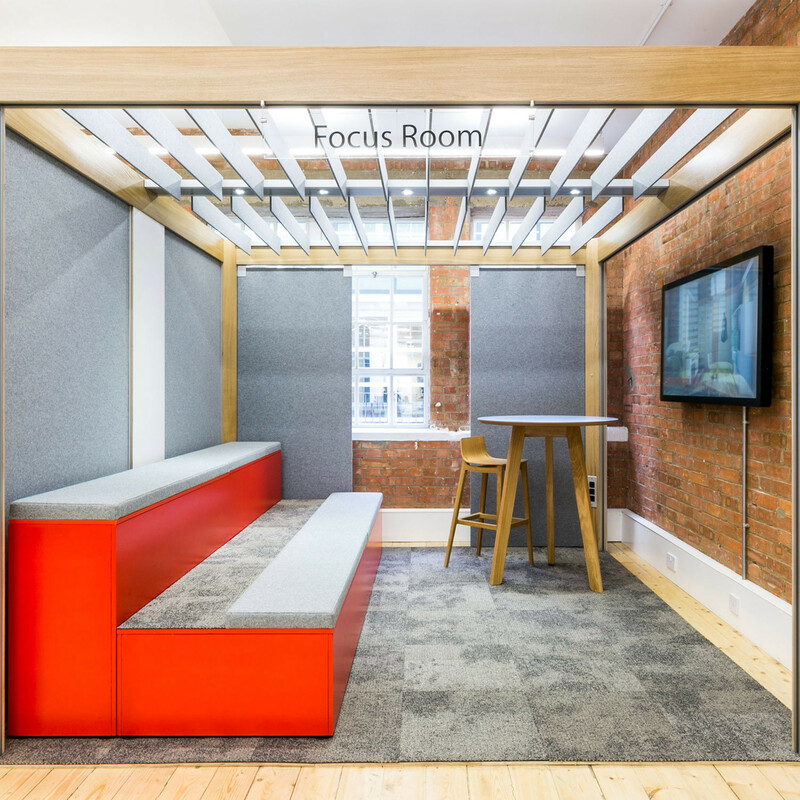 To add "Platforms Tiered Seating" to an existing project please select below.